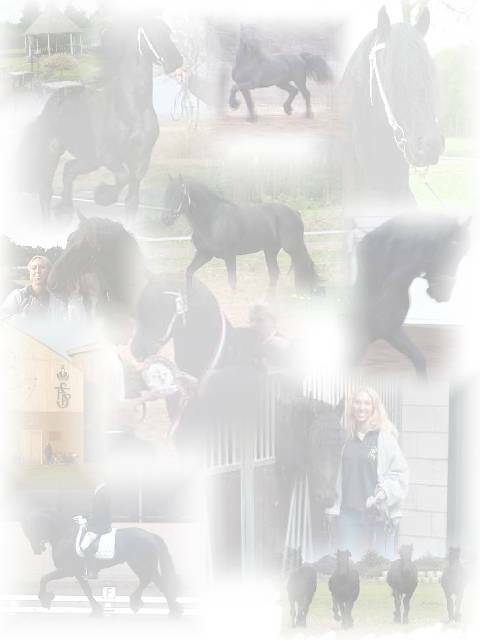 Check out all these great Friesian pages with loads of information, Pictures, Pedigrees and more. And of course, the First and Only Website in the world with Videos of FPS Approved Stallions!!! 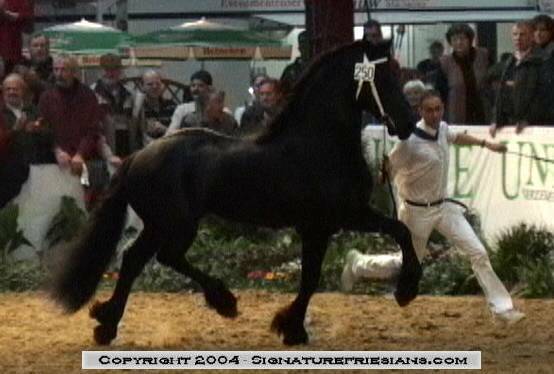 Don't forget to check out all the happenings in the Friesian World. Importing and Shipping Quality Friesians all over the World. 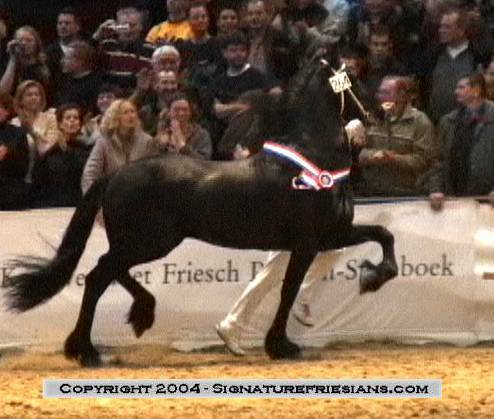 © Copyright 2002-2011 Signature Friesians. All Rights reserved.